Attention playwrights! 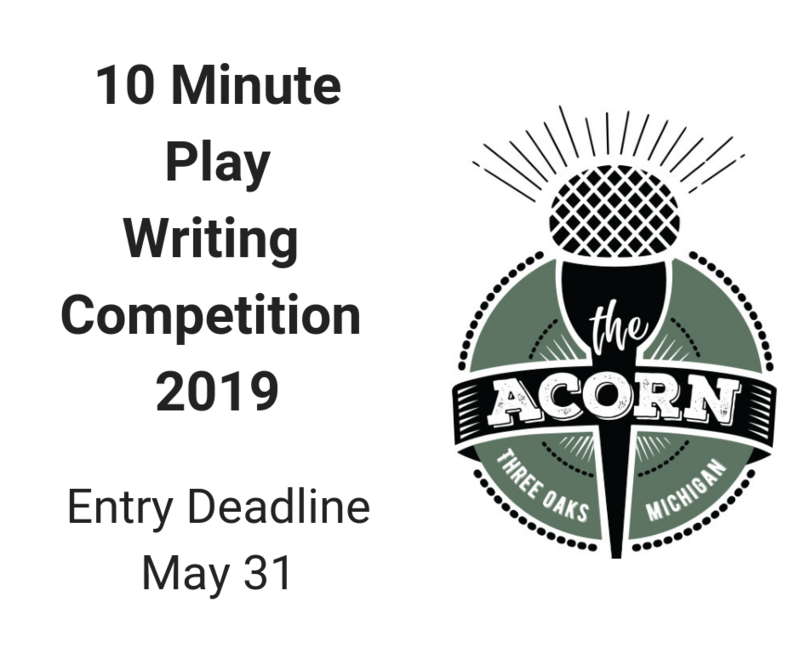 Enter the Acorn’s 3rd annual 10-Minute Play Writing Competition. Judges will select the finalists from entries received by the MAY 31, 2019 deadline. 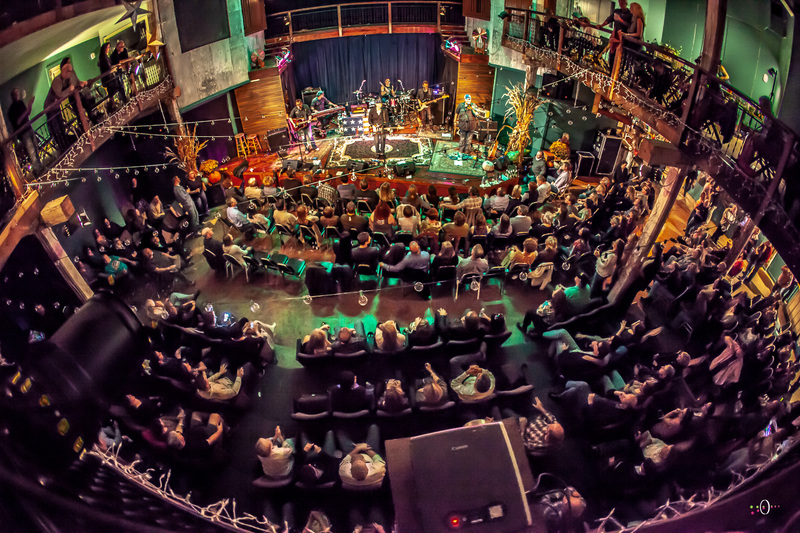 Experienced actors will perform the top six 10-minute scripts on November 9th at The Acorn. Details on entering this Spectacular Tournament of Playwrights and a link to the entry form are under the COMPETITIONS tab at the top of The Acorn’s home page.